Grace Samboh (b. Jakarta, Indonesia, 1984) lives in between Yogyakarta and Medan, Indonesia. Due to questioning (a little bit) too many things all at once, she does curatorial work as well as research. 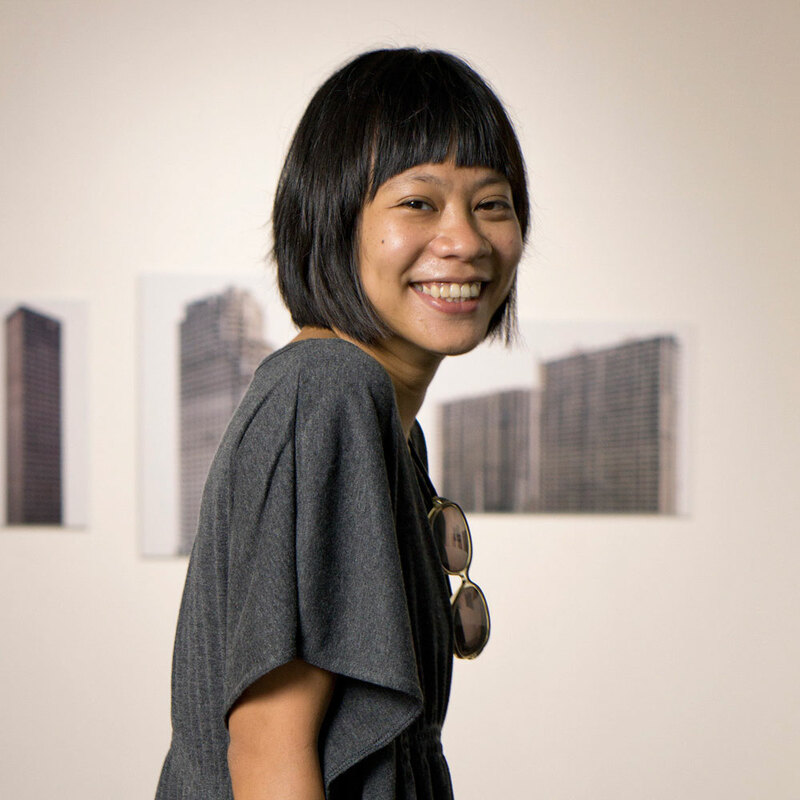 Some of her recent curatorial work are POLLINATION, with Bill Nguyen, at the Factory Contemporary Art Center, Ho Chi Minh City, Vietnam (2018); Moelyono: A retrospective, at the National Gallery of Indonesia (2018); SUNSHOWER – Contemporary art from Southeast Asia 1980s to now at the Mori Art Museum, and the National Art Center Tokyo, Japan (2017); Carte Blanche: Anxiety, at the Mizuma Gallery, Singapore (2017), among others. With Yogyakarta Biennale Foundation, she is taking care of the programming part of the Equator Symposium (2012-2022).